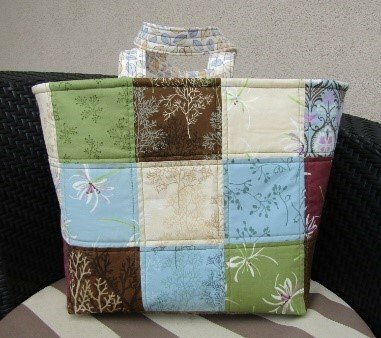 This beginning sewing class is great for all skill levels and sewists that want to learn to quilt, or to make bags, or both! With this project there are no zippers, no pockets, no fancy stuff at all... Just a really useful bag! If you’ve never made a bag, this is the one for you. Beginner friendly all the way! Kit fee: $$20.00 Kit fee for foundational fabrics and pattern.